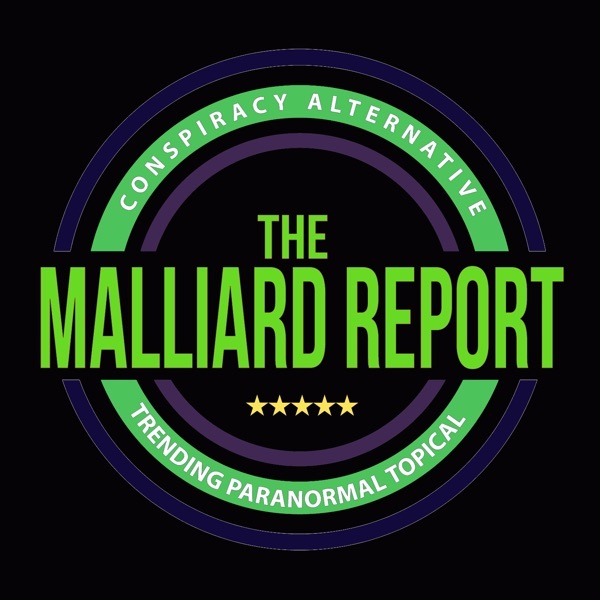 This week on The Malliard Report Jim is breaking down the science behind the paranormal field and shunning the showmanship that plagues the industry with none other than George Stadalski. George is... The post George Stadalski – Parascience Journal appeared first on The Malliard Report.